With the holiday season underway, the marketing world is focusing on our buying motivations. The first high of ceaseless promotion and endless special offers comes during Black Friday. Last year, American shoppers spent an estimated $5 billion in just 24 hours – growing by almost 17% since the year before. 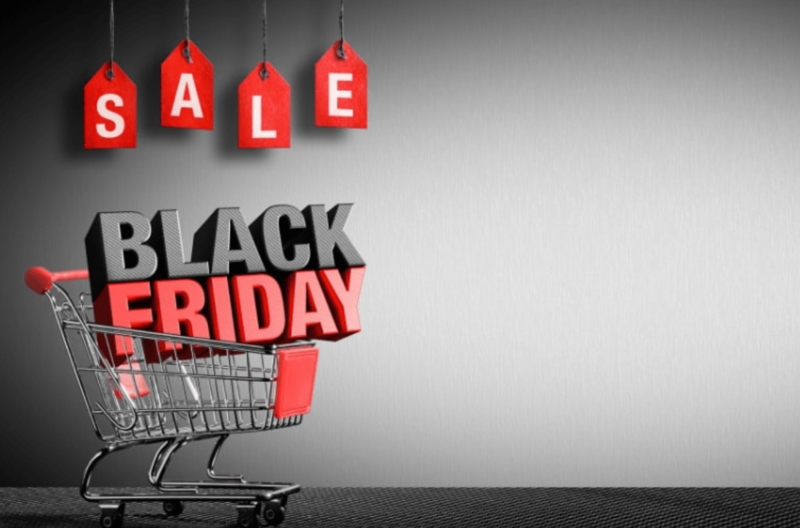 Black Friday is an increasingly popular global phenomenon that pays off well for businesses. When seen from that perspective, it’s no wonder that the sales are likely here to stay. But how can a business owner who doesn’t have an insane marketing budget make the Black Friday sales worthwhile? Keep your checkout process slick — the easier for the consumer to purchase what you offer, the better. Now that you’ve prepared for a surge of traffic on your website, there’s only a matter of bringing people there. How are you going to do that? Through careful promotional tactics that fit the needs of your business. Emphasize your Black Friday discounts — your landing pages with newsletter sign-up forms are an ideal place to promote the upcoming discounts, so consumers will know what to expect. Increase your budget — as the volume of searches goes up, your budget will need to follow that growth. Pay Per Click ads yield quick results, but if you’re inexperienced with using them, social media promotion might be your best bet. Communication — consumers like responsive businesses and social media takes the cake when it comes to instantaneous responsiveness. When consumers feel like they’re heard, they will be more likely to spread the word of your business and the fantastic value you want to offer them. However, social media management can be a handful, especially for accounts across multiple social networks. Sometimes there’s a need for a helping hand, a tool that would take away inconveniences of promoting through social media. With tools like eClincher, managing various social media accounts for your business becomes much more streamlined. With support for Facebook, Instagram, Twitter, Youtube, LinkedIn, Pinterest and other prominent social networks, you’re entirely covered. One of the nifty features of eClincher is providing you with a centralized place for all your social media feeds. Similarly to that, there’s also the Social Inbox feature which lets you engage your audience from multiple accounts. It can come in especially handy during the hectic Black Friday sales where you’ll need to stay on top of inquiries from customers. Black Friday is an excellent opportunity to take your business up a notch and make profits with the right marketing. It will take some time to prepare and plan, but with helpful tools and online guides, the process won’t be too difficult to carry out. By ramping up; you will benefit by following the same procedures for other holiday events.